This month’s theme for the Poppins Book Nook is “Planes, Trains, and Automobiles”. We decided to try a new book for this month’s reading, and I immediately had an activity in mind! This cute little picture book,The Little Red Lighthouse and the Great Gray Bridge, is a sweet story about a lighthouse that starts to feel not needed. The little red lighthouse has been used for years to keep boats safe from the fog and the dark. One day, the construction of a bridge begins right next to the lighthouse. The lighthouse fears he will no longer be needed since the bridge has a big bright light on it already. In the end, the lighthouse learns that he is still needed to keep boats safe, even with the big bridge right beside him. For this book, I decided it would be fun to try to create a bridge with food. So I collected some treats that are rare in our home…the kids were very excited! We used marshmallows, jelly beans, Twizzlers, graham crackers, and pretzels to create a bridge and lighthouse of our own. Little did I know how difficult the bridge would be to build! If we did this again, I would definitely make up a batch of thick icing, like the kind you use with gingerbread houses. We still had a great time and learned about how difficult bridge construction can really be! After we finished building the bridge, I let the kids decide what they wanted to build and gave them some time to create. They love it and had a lot of fun! Caspian created an airplane. Aurora made a smiley face garden. Moose made a jail (the side-effect of being the son of a police officer!). They even created some people to go with their creations. So even though our bridge may not have turned out as magnificent as I had hoped, we still had a lot of fun and the kids were very creative! They spent hours at the table fixing things and creating new things. There is just something so cool about creating something and then being able to eat it. Have you ever played with your food and created something with it? If you haven’t, I highly recommend trying. I can pretty much guarantee your kids will love it! Now I invite you to click on the links below and see what fun activities everyone else has done with this month’s theme. Happy reading! 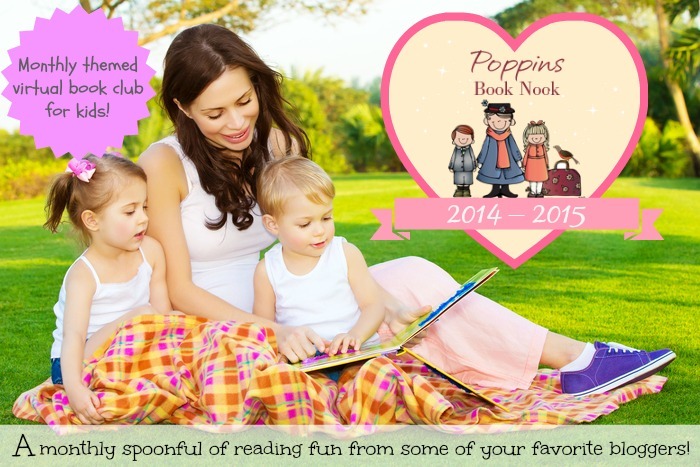 Be sure to stay connected with the Poppins Book Nook and follow along with the fun! Do your kids love to learn about new things? Do you love when you can find entertaining and educational shows for them? I have the perfect solution for all of you. 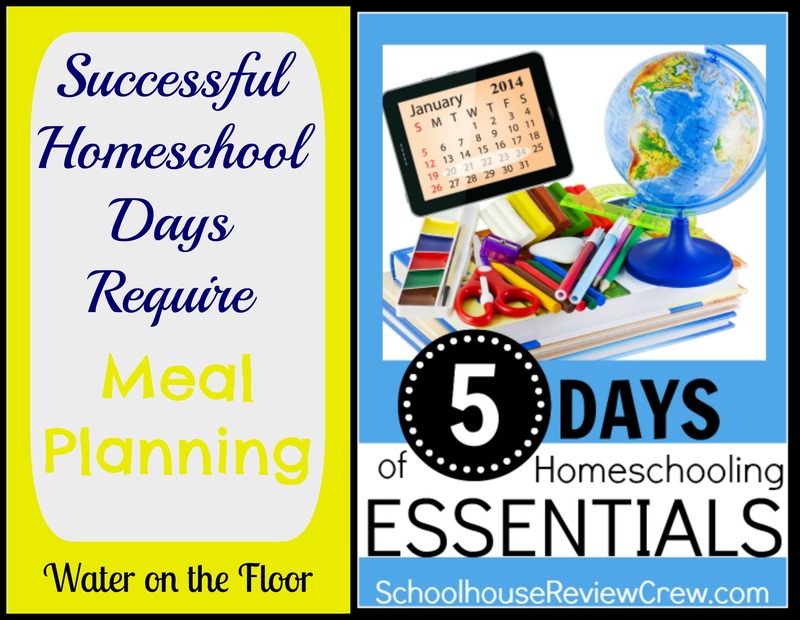 Through a Schoolhouse Review Crew review, I have been introduced to an outstanding series of shows that are aimed at answering questions kids have about all types of topics. The series is called Curiosity Quest…and it is awesome! For this review I was given two sets of DVDs which included the DVD Combo Pack about Produce (which included episodes about Mushrooms, Cranberries, Orange Packing) and the DVD Combo Pack about Swimmers of the Sea (which had episodes that taught about Sea Turtle Rescue, Penguins, Salmon). Each of these DVD Combo pack retail for $24.95. The Curiosity Quest series is intended for children ages 7-14, but even my younger boys (ages 3 and 5) sat down and enjoyed watching these shows. I even enjoyed watching every episode! Never once did I think “this is too childish” and never once did the kids say “this is boring”. Everyone was entertained while getting a first-hand look at some very interesting topics. We have watched our DVDs several times and it seems we learn something new each time we watch them. The Curiosity Quest DVDs are like taking a field trip without ever having to leave your house. Every episode begins with a question sent in by a child. Throughout the episode, they explore different things that are all associated with the topic. 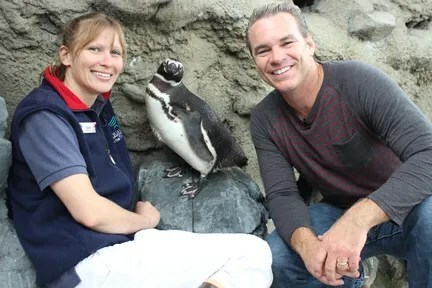 For example, the episode on penguins takes you to a penguin habitat in an aquarium. 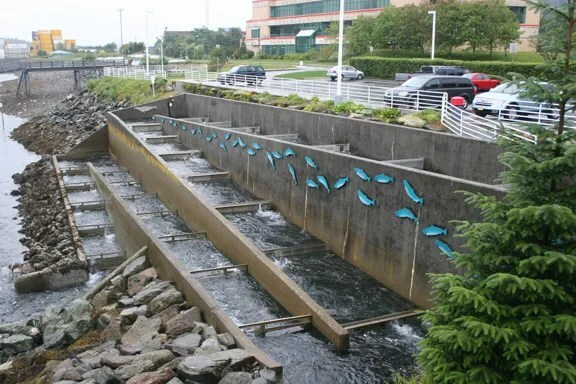 They go through all of the steps necessary to take care of these penguins. From feeding to housing to keeping them healthy, they cover it all! 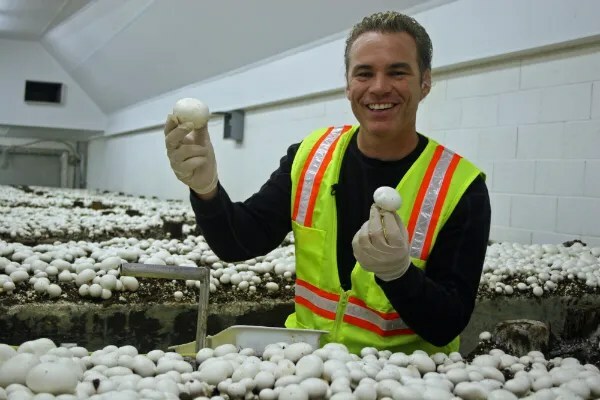 The produce episodes are similar in the way they take you through the whole process. With the cranberry DVD (yum! One of my personal favorites!) 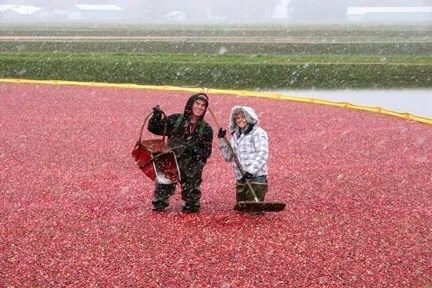 they start in the cranberry bog. 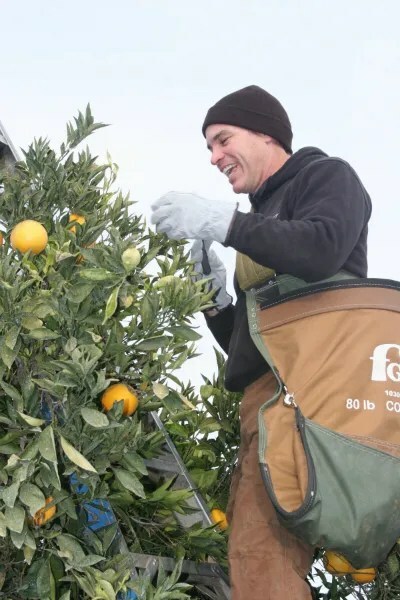 They go through the whole process of collecting, cleaning, sorting, storing, shipping, and selling the cranberries. I don’t think my kids have ever fully realized that food doesn’t just find its way into a store. But they have found out through Curiosity Quest that food has to go through a lot before it is ready to be sold in a store. There is something so fascinating about Curiosity Quest and the fact that the kids are learning right along with Joel, the host of the show. It doesn’t feel intimidating to kids because Joel doesn’t have all of the answers! He isn’t teaching…he is learning! He is asking the questions and finding the answers just like the kids would if there were on a real field trip. 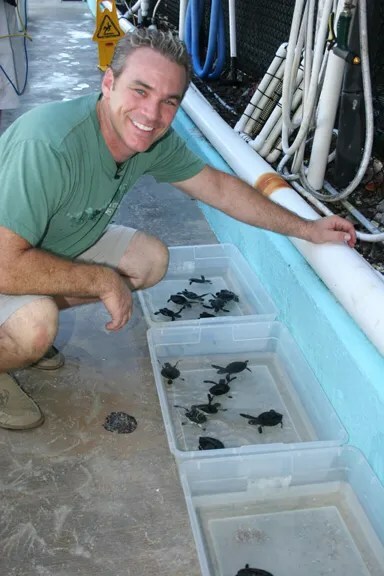 Now I realize this shouldn’t be a full-time replacement for field trips, but with Curiosity Quest the kids gain access to places we can’t get to (like the Sea Turtle Hospital in Florida). So when you think about the cost of a real field trip, these episodes can be a great way to supplement when you can’t get there in person. Do you ever have something arrive at a time that couldn’t be more perfect? This is exactly what happened with our Curiosity Quest DVDs. Let me start by saying that I don’t usually pick up germs from the kids. Well, the day before our DVDs arrived, I became horrible ill. A few of the kids were sick too, but not all of them. So when the package came from Curiosity Quest, we immediately put them in to watch. And they saved my sanity! The kids were occupied and entertained while I laid on the couch next to them and rested. We all had a chance to learn some new things too! Watching these DVDs sparked the interest of the kids so much that we decided to do some little unit studies on each of the topics. We read a lot of books, we did some notebooking, we did some coloring, we did some crafting, and had a lot of fun! But honestly, I don’t think the kids would have had much interest in topics like cranberries, mushrooms, and oranges without seeing Curiosity Quest first. Would I recommend the Curiosity Quest DVDs to you? Yes! We all love the DVDs we watched and the kids are now hunting for more! Even several weeks after we were first introduced to Curiosity Quest my kids still bring up little things they learned from watching the episodes. I think they appreciate a lot more of the details is takes when it comes to things like caring for animals and producing food. Every time we come across a new topic, animal, or food, they check for Curiosity Quest episodes. Who knows…maybe they will be one of the kids that gives Curiosity Quest their next idea for a new episode! Want to see what the rest of the Crew thought about the Curiosity Quest DVDs? Just click the link below! 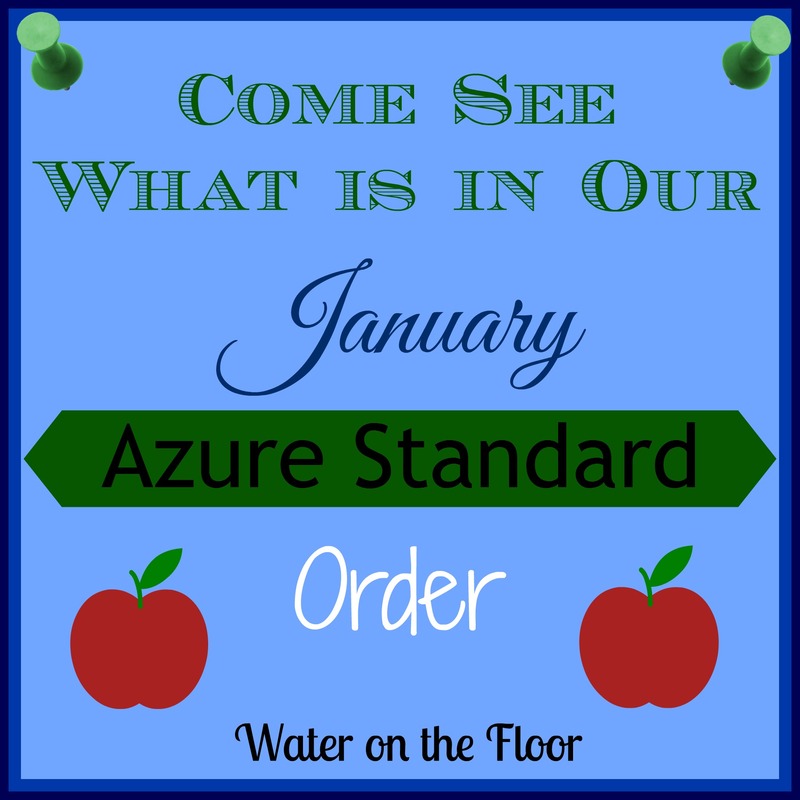 Ready to see our latest order from Azure Standard? I really don’t know what we would do without this co-op. I have come to depend on them for affordable and healthy food that I otherwise wouldn’t be able to purchase. I thought I was going to go crazy when we had to go 5 weeks instead of 4 between orders. Thankfully that was only because of the holidays and we are back to 4 weeks now. Due to the extremely cold temperatures on the day of our drop (which must have temporarily frozen my brain!) I forgot to take a picture of our order. 😦 Hopefully I will remember next time. But until then, here is what we received. Organic Gala Apples– I love having access to delicious organic apples at a reasonable price. These are some really good apples! Organic Yellow Onions– After purchasing and subsequently throwing away too many onions from the store, I starting buying them from Azure. They are fresh and taste great. Organic Carrots– I don’t know about you but I can tell the difference in organic carrots vs. non-organic just by the taste. These carrots are the cheapest organic carrots I have found and they last for a long time. Basmati Brown Rice– Basmati is my favorite type of brown rice. It has great flavor and texture. All of my family enjoys it too. Dill Weed– Azure always has great prices on high quality spices. We love to use dill when making dips or cooking salmon. Biokleen Powder Dish Soap– Since I haven’t found a homemade dishwasher detergent that works well, this makes a great alternative. One container lasts me several months. Food for Life Brown Rice Tortillas– These are my favorite gluten-free tortillas. They are fresh and don’t have any weird ingredients in them. 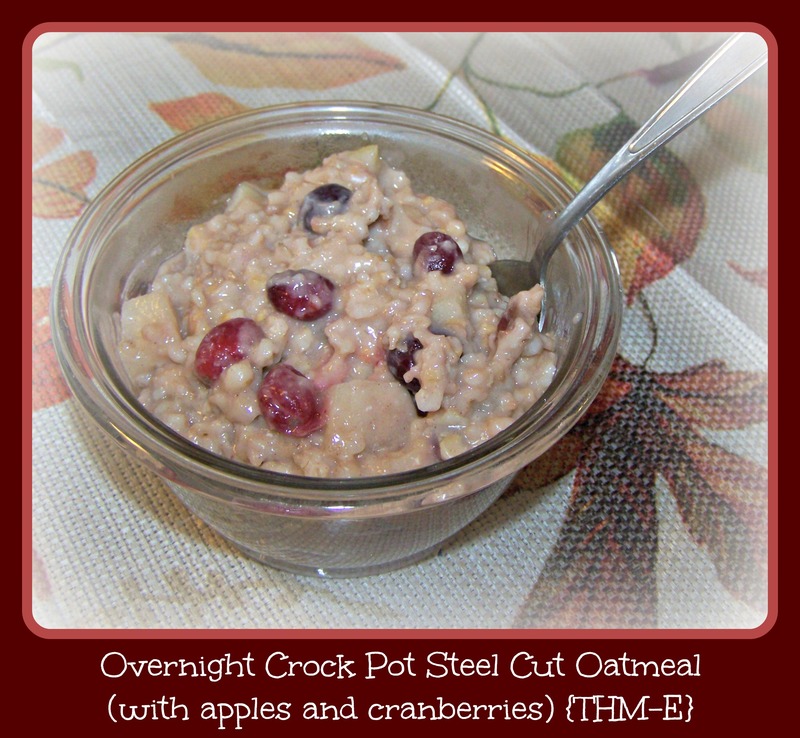 Gluten Free Oats– We are doing some experimenting with oats this month. I know we have gluten intolerances so I am checking to see if gluten-free oats are better for that. Jovial Brown Rice Spaghetti– One of my favorite gluten-free pastas! These are great to have around for a quick meal. Tinkyada Brown Rice Little Dreams Pasta– Some fun noodles for the kids! Who doesn’t love pasta in cute little shapes?! Wintergreen Earthpaste– I have heard great things about this toothpaste so I am going to give it a try. Bulk Raw White Cheddar Cheese– I personally try to stay away from a lot of dairy, but this raw cheese seems to be OK for me to eat. It has great flavor and you can’t ever find raw cheese for this low of a price in the store. Hyland’s Calm’n Restful 4 Kids– Between these tablets and some essential oils, the kids seem to be sleeping better at night. It can be hard getting them to relax at bedtime on these cold winter days where they can’t be outside much, but this combo works well for them. Organic Evaporated Cane Sugar– We use this sugar when we make our homemade water kefir. Vanilla Sweet Leaf Stevia Drops & English Toffee Sweet Leaf Stevia Drops– These drops are so good! I know stevia can have an “off” flavor, but these liquid drops don’t seem to have that (at least not to me). They are great in smoothies, baked goods, coffee, yogurt, etc. So have you started ordering from Azure yet? What are some of your favorite things to order? No matter how much I try to convince my husband and children otherwise, they just don’t believe that they can go without eating! Just kidding:-) But in all reality, making good healthy meals can take a lot of time out of an already busy day. In the end, it is worth it, but it does require some planning and prepping. Here is how we accomplish this is our house. *Have breakfast prepared for the morning. We don’t eat much cereal in our house, and my kids wake up hungry. So having breakfast ready for the morning is essential to our day running smoothly. Typically, I make double or triple batches of recipes so we can eat the food for at least 2 days in a row. 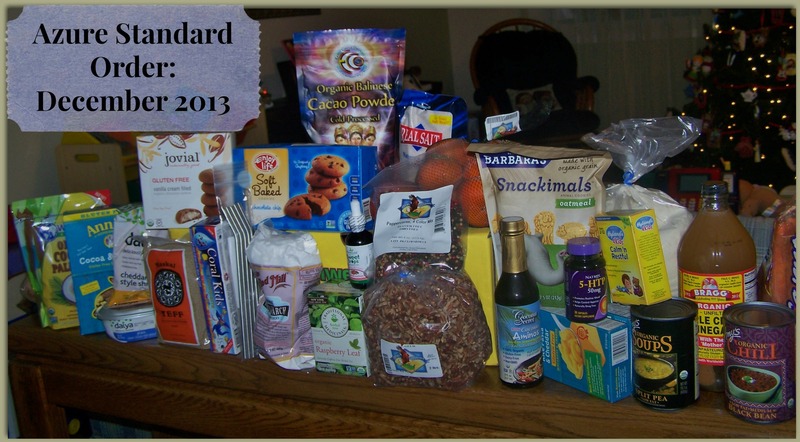 That may include things like oatmeal bars, muffins, breakfast cookies, sweet breads, or overnight oatmeal. We save things like pancakes and eggs with bacon for the weekends when we don’t have school to worry about. The health of my family is very important to me, so I make it a priority to feed them as healthy as I can. But this does take some time and preparing. How do you prepare and make sure you keep your family well-fed? 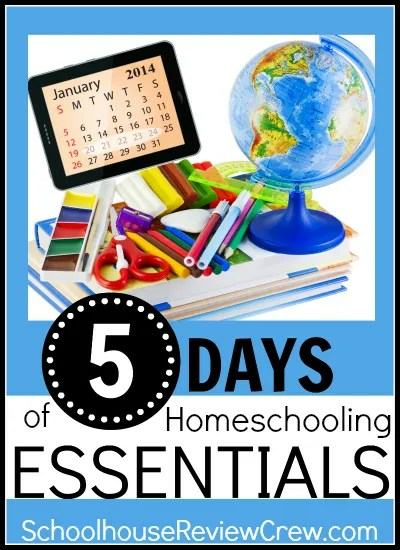 Come check out some of the great posts about homeschooling essentials from my Crew-mates! We are so blessed to be a part of a wonderful co-op: Azure Standard. This would not be possible without all of the hard work of a very special trucking company, Covenant Ranch Trucking. 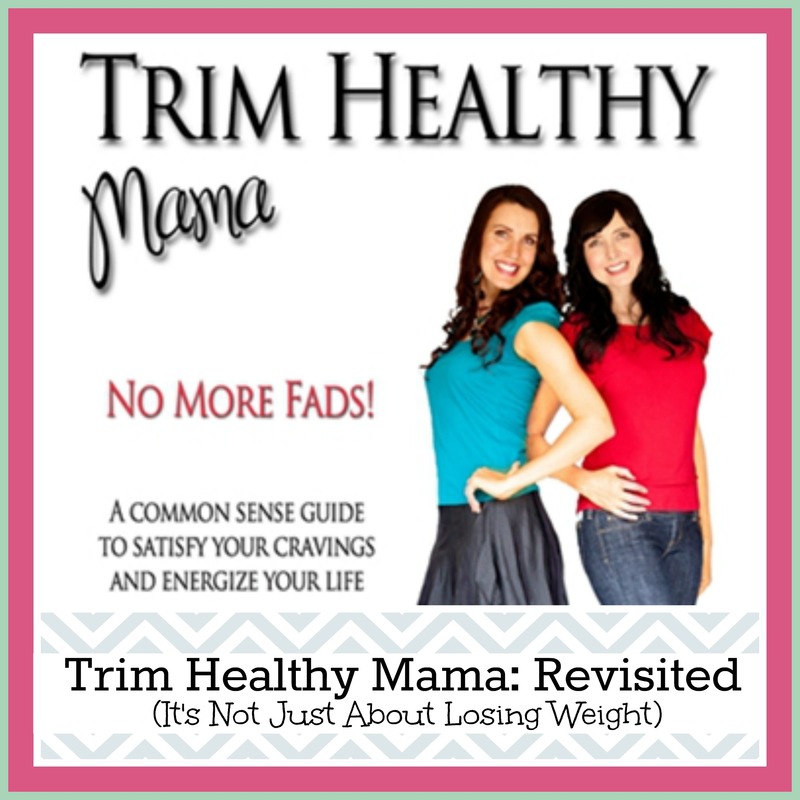 As a way to say “thank-you” to them, I am trying to spread the word about all of the healthy food and products they make available to us each month. Every time we order, my plan is to share with you not only what we order, but also a little bit of how we use each product. Coral Kids Berry Bubble Toothpaste– The kids give this toothpaste 2 thumbs up! They all enjoy it, and they can be pretty picky when it comes to toothpaste. Ivory Teff Grain– I plan to use this gluten-free grain when I start experimenting with a gluten-free sourdough bread. This grinds up very easily in a coffee grinder, or you can also just buy the teff flour. Raw Cacao Powder– I have heard that cacao powder tastes better than cocoa powder…it is true! I love to mix this powder with some fresh berries, a little bit of stevia, and some greek yogurt. 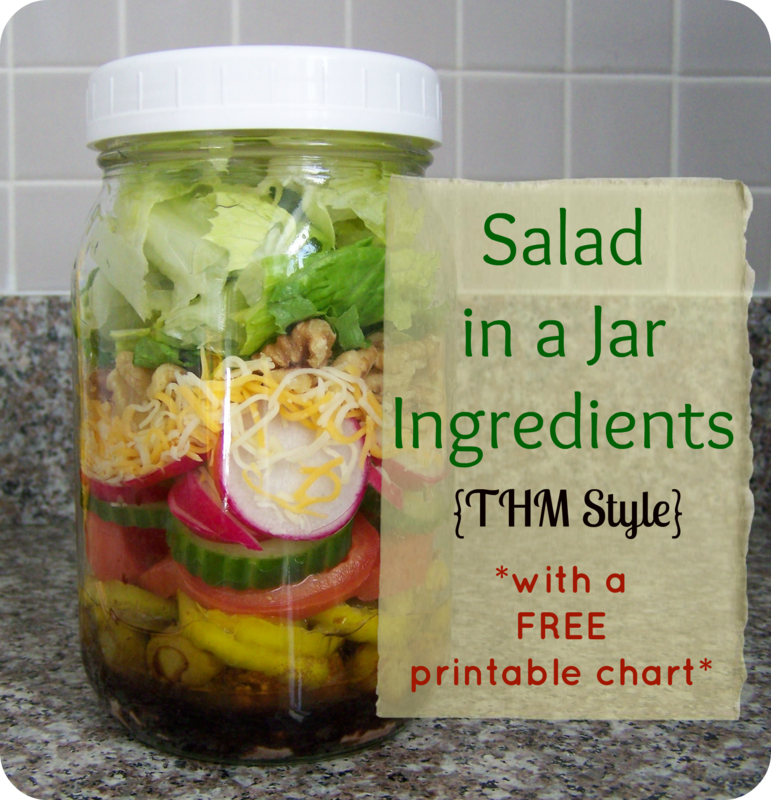 It makes a quick, tasty, healthy treat. Raspberry Leaf Tea– This is one of the best herbal teas for women to drink regularly. And it tastes great too! Redmond’s Real Salt– My favorite kind of salt and the only one I will use. It is very tasty and also filled with natural minerals. Bulk Pecans– All of the nuts I have ordered from Azure have been the highest quality. These are no exception. I love pecans and these have great flavor. Bragg’s Apple Cider Vinegar– I find new uses for this vinegar every month. It keeps me healthy in so many ways! By far, the best apple cider vinegar I have ever used. Stainless Steel Drinking Straws– Finally we won’t have to keep buying (and throwing away) plastic straws! These even come with a tool to clean them in case that concerns you. Organic Carrots– Azure has great prices on their organic produce. These carrots are great and last a long time. They make a great snack for the kids. Daiya Cream Cheese and Cheddar Shreds– Since I am trying to stay away from dairy (except for yogurt) I ordered these to try for those times when I want the creaminess of dairy. I tried the cheddar shreds in a omelet this morning and they were very good! Persimmons- We are trying this fruit for the first time, and I have heard they are delicious! I have a few recipes waiting to use these with. Unfortunately, there is a very short window for these and they are not currently available. Sweet Leaf Clear Liquid, Chocolate Raspberry– These stevia drops smell wonderful! They add great flavor to drinks, yogurt, and desserts. Coconut Palm Sugar– This sugar is a great alternative to regular sugar that is also low-glycemic. It doesn’t have the negative effects on my body that most sugar substitutes (besides stevia) have. Coconut Aminos– Since soy and I are not friends, these coconut aminos work very well as a soy sauce substitute. Hurray for Chinese food without a stomach ache! Sprouted Brown Rice Flour– I will be using this to make gluten-free sourdough. Sprouted flour is supposed to be easier to digest too. Potato Starch– Most gluten-free flours need a starch to hold them together, so this will be used in the sourdough bread too. Juice-grade Organic Apples– Don’t let the name fool you…these apples are perfect for eating. A few of them may have a small bad spot or two, but I am more than willing to cut those out when I can get 20 pounds of organic apples for $12! They would also be great for making applesauce or apple butter. 4 Color Peppercorns– Azure has some great prices on spices. We love fresh-cracked pepper and this mix of colors is really good. Amy’s Soups– It is so great to have a few cans of soup in the cupboard when you need a quick, healthy, and warm meal. This month I am trying Black Bean Vegetable Chili and Split Pea Soup (both are organic and gluten free!). Annie’s Gluten Free Macaroni & Cheese– The kids couldn’t believe I actually bought boxed Macaroni & Cheese! But, Annie’s has real ingredients, and these noodles are gluten-free. Everyone wins! Hyland’s Calm’n Restful 4 Kids– A great homeopathic remedy for restless kids. My kids seem to be having trouble calming down in the evening since we aren’t outside as much getting rid of all of the energy. I tried these with them last night, and they all slept very well! Hopefully that will continue. There is such a great variety of products that are offered through Azure Standard. We are so happy to be a part of their co-op. If you have a drop near you I would highly recommend you give them a try. Check out this post if you need some extra help in getting started with Azure Standard.